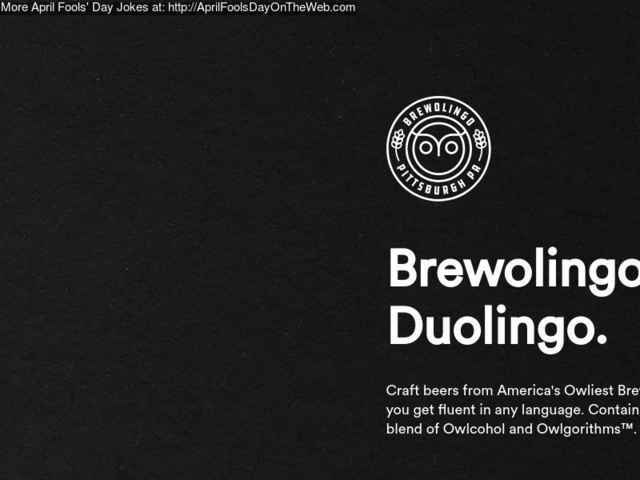 Submited: 2018-03-31 19:59 Duolingo introduces its own beer product line, Brewolingo. The beer cannot actually be bought. It's just for the April Fool's occasion.